Provides mouse-over hover (help) text for Agile objects, which include parts, documents and all types of changes for content messages for important objects and edits. Agile users are often overwhelmed by new functionality and updates to data fields, while experienced users sometimes risk going down the wrong path during data entry and updates. Assist+ is your solution for that. 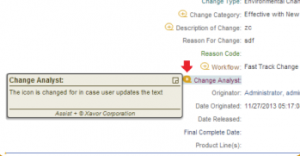 Assist+ notifies users of changing compliance and regulatory requirements as well as displays warnings, directions or alerts. 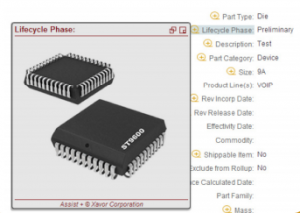 The correct data is captured initially, which eliminates further re-do’s of approval cycles and safeguards the quality of data in the Agile PLM system. Accuracy is increased when the user is provided with assistance where and when they need it and tailored to their role and privileges. No need to switch to other applications for guidance or track down others for help. 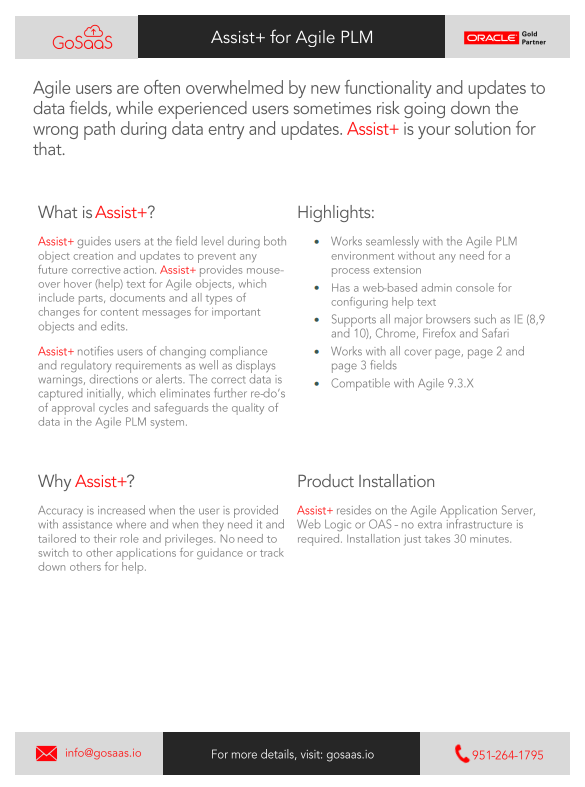 Assist+ resides on the Agile Application Server, Web Logic or OAS – no extra infrastructure is required. Installation just takes 30 minutes. The Pin feature provides the ability to pin and maximize the callout on the bottom right corner of the page, while the user is still able to view callouts of other attributes on hover. With the Updated Text Notification feature, the user will now be able to know if the Assist+ text being viewed has been recently updated. If the help text for particular attribute has been updated within a certain time period, (configurable through admin console configuration screen), the notification icon is now the color orange. The useful Data Import/Export feature allows the user to port data between servers without a hassle or loss of data/ configuration settings. With Assist+ you can set color themes associated with roles within your organization. With this feature, you can embed external links to sites, documents, audio, videos, or other content accessible via html links.